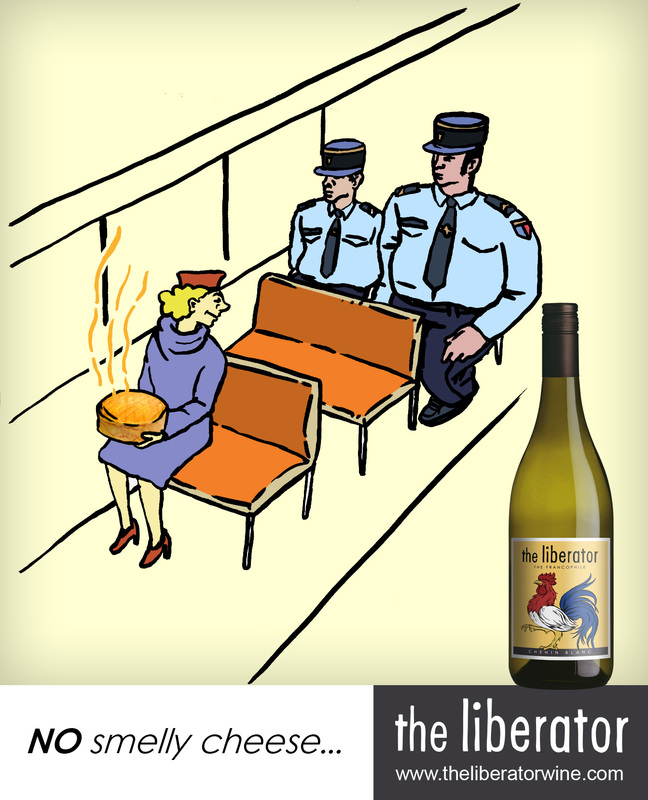 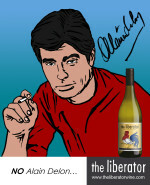 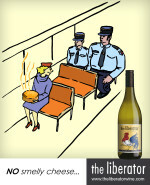 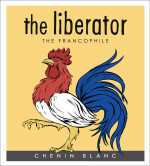 The Francophile Chenin Blanc marks a departure for The Liberator since this latest release is neither an Episode nor a Special Edition. 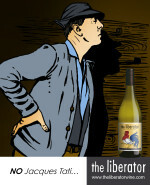 With such a fantastic resource of old, bush vine Chenin at his disposal, Rick has commissioned the making of this particular wine, rather than liberating an existing parcel. 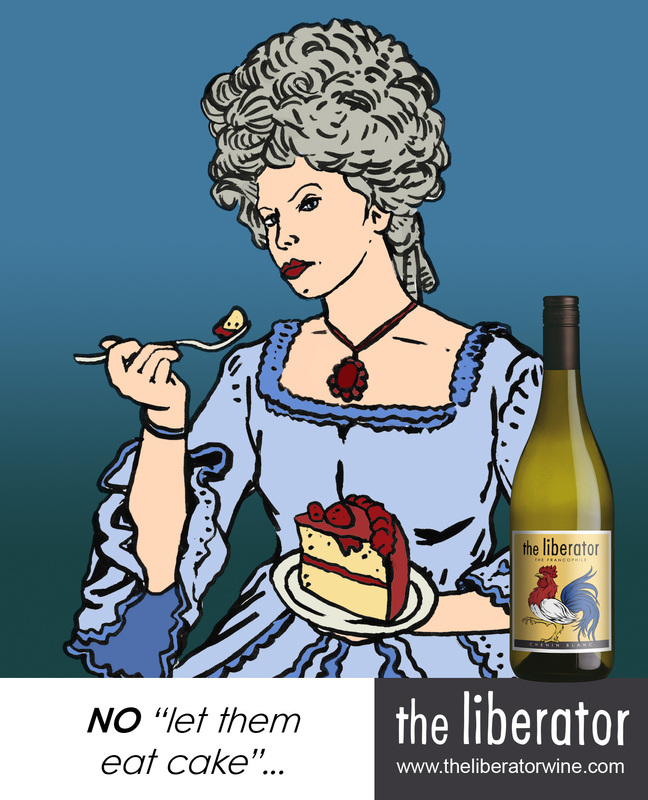 It’s intended to be sustainable and repeatable; to be enjoyed copiously in the knowledge that it is not subject to the finite quantities imposed by The Liberator Episodes. With Rick’s Francophile palate in mind, these grapes were selected and hand-harvested from the cooler south-east slopes of the Bottelary Hills which flank the town of Stellenbosch. 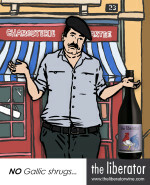 In collaboration with his old mukker, Carl van der Merwe, they were naturally fermented, partly in stainless steel tanks and partly in 3,000 litre oak foudre. Without recourse to any malo-lactic fermentation, the wine was aged on its lees for ten months, prior to being bottled in March 2013. 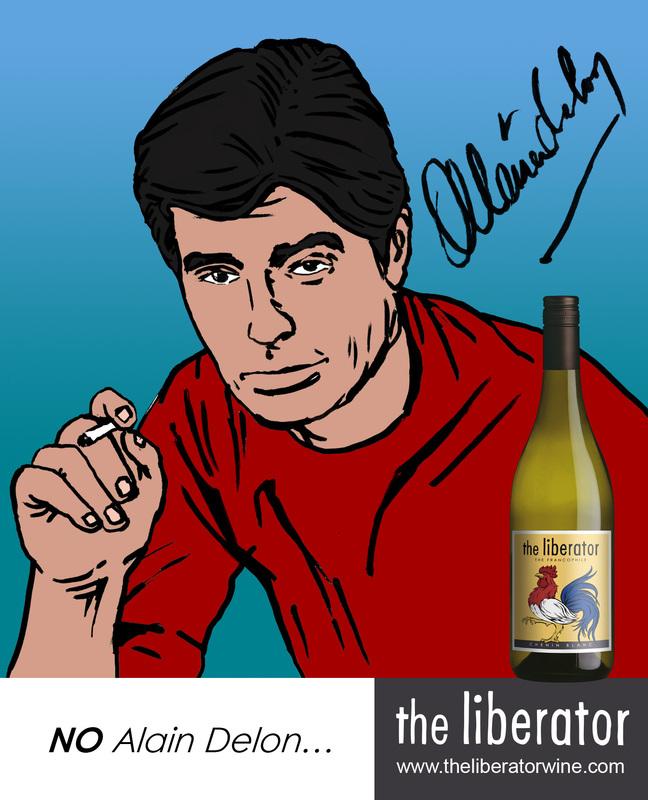 Anyone who has ever had an audience with Rick will already be convinced that Chenin Blanc is, in fact, the world’s greatest grape variety. 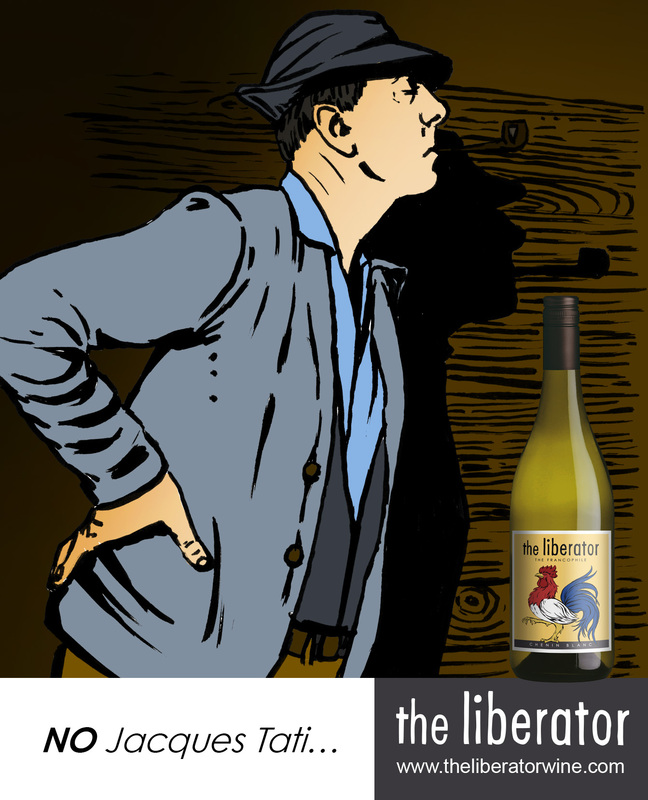 For the past 20-odd years, it’s been Rick’s Mission from God to preach this gospel to South Africa’s winemakers, to ensure they recognise the value of their old vine Chenin; a vinous resource just as precious as gold and diamonds are to the rest of the country. 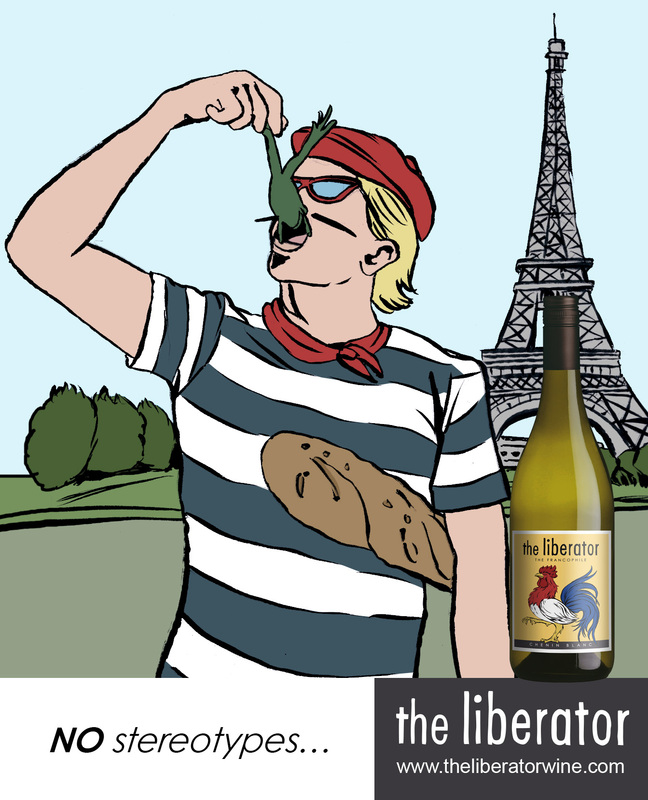 For those commentators content to view South African Chenin Blanc as the primary source of industrial quantities of sub-standard supermarket promotional fodder, think again. 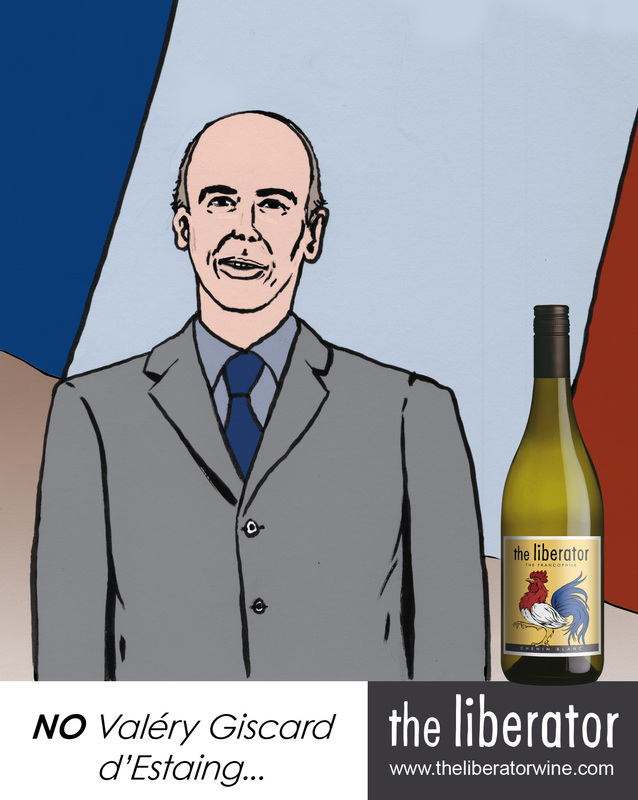 This is no facile example; it’s a wine that is designed to demonstrate what can be achieved with a little bit of care and attention in both the vineyard and the cellar. 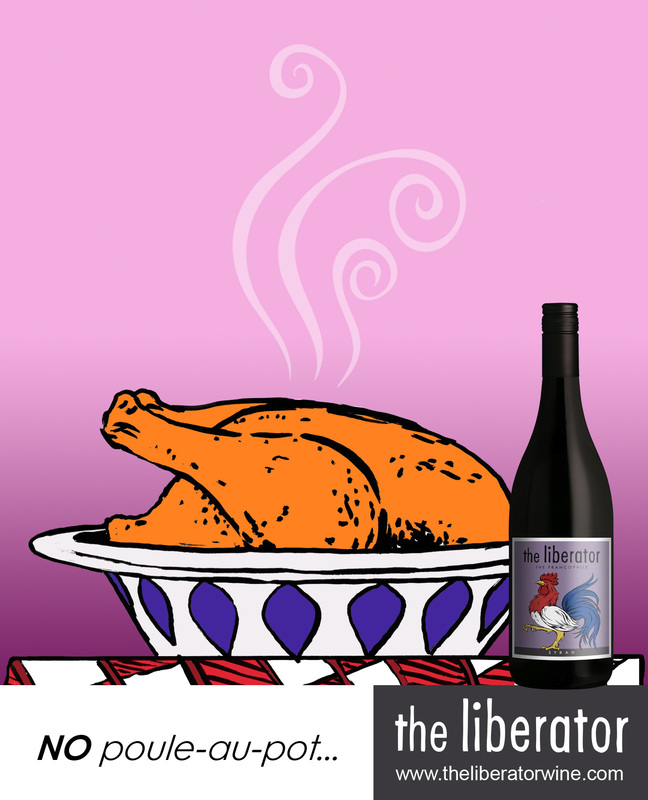 It might well remain South Africa’s most widely planted grape variety, but it’s a fact that should be celebrated and not dismissed. 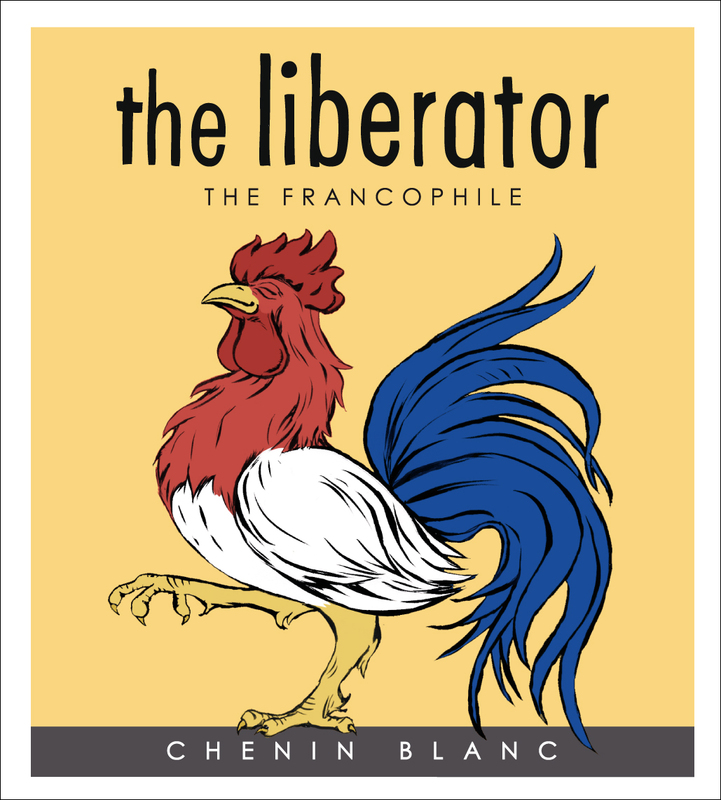 Dry, with just the faintest influence of its ageing in the the four-year old wooden tanks, The Francophile Chenin Blanc is delicious now, but could be expected to evolve and gain additional complexity over the next two to three years. 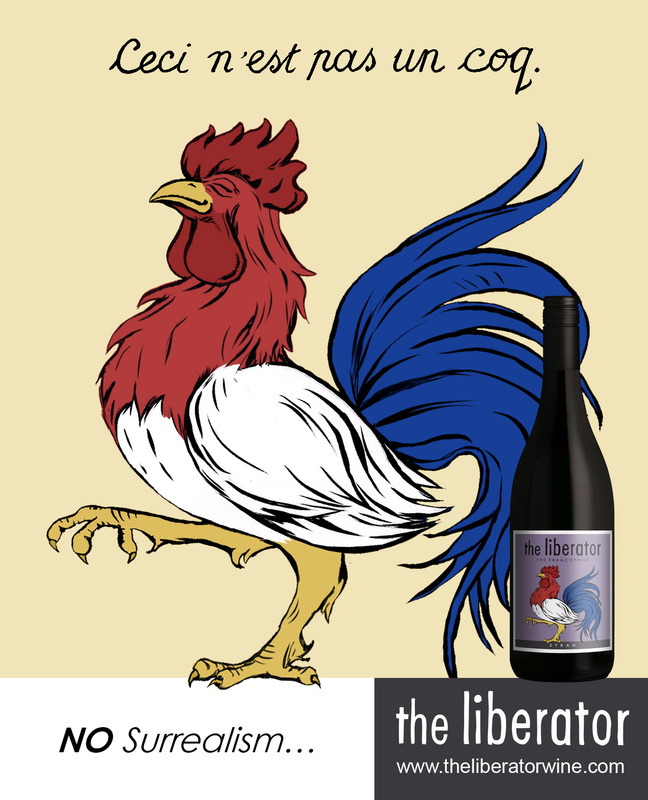 De Morgenzon – Meaning The Morning Sun, De Morgenzon is the home to both The Francophile Chenin Blanc and Syrah. The name granted to the farm by Governor Willem Adriaan van der Stel in 1699. 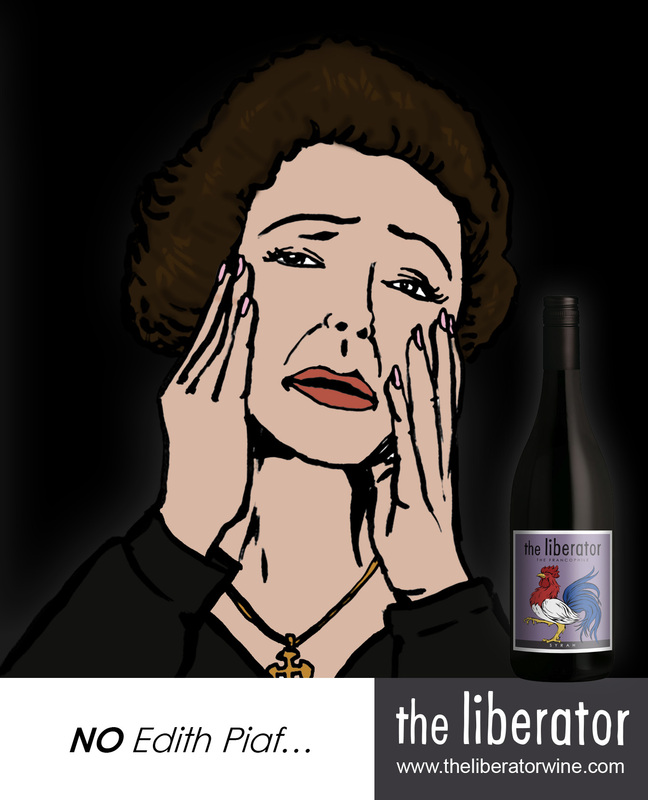 Such is the altitude and the orientation, De Morgenzon is the first property in Stellenboschkloof to benefit from the early morning rays. 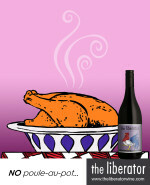 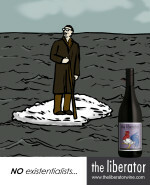 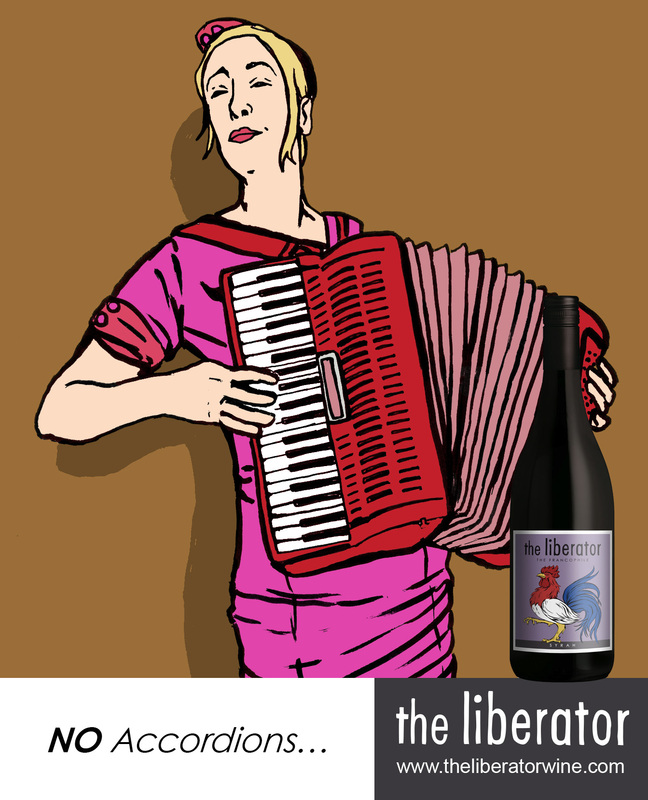 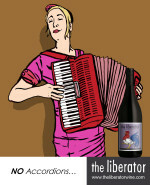 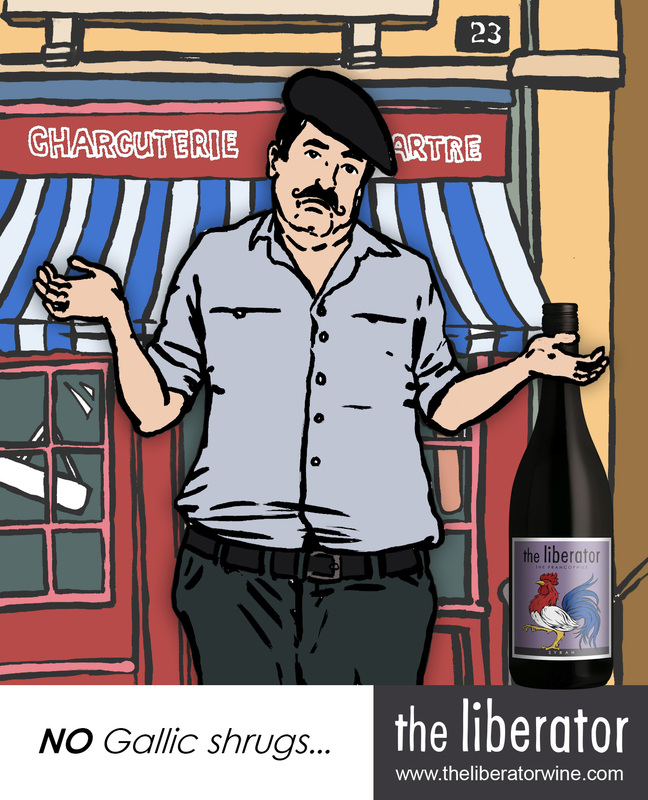 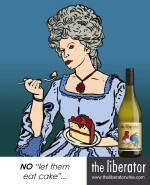 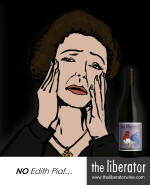 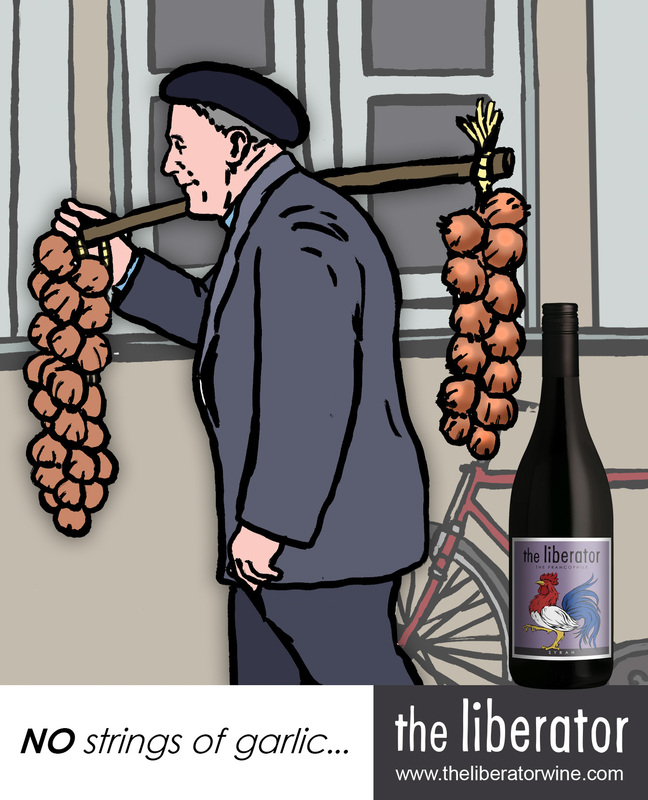 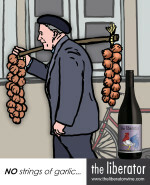 At which distributor in Holland can we buy the liberator whine “the francofile”? 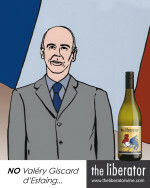 Spoke to Richard at the Perkins event in Plumptre, Nottingham last Thursday.